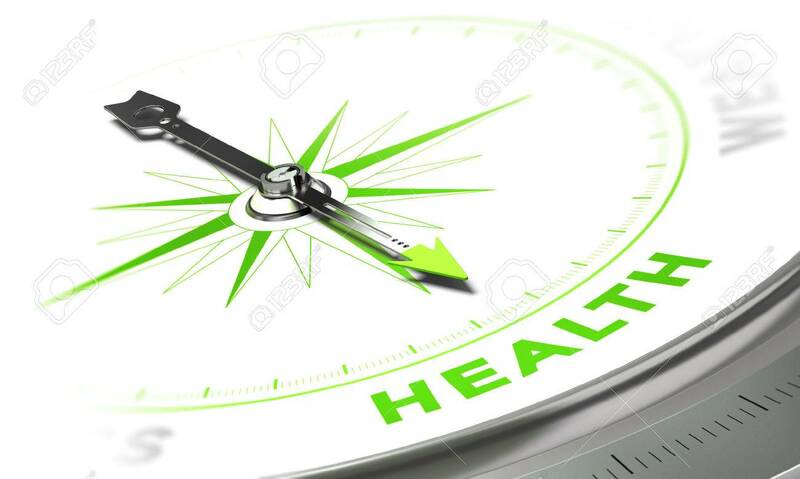 Compass With Needle Pointing The Word Health, White And Green Tones. Background Image For Illustration Of Medical Concept Royalty Free Fotografie A Reklamní Fotografie. Image 35590451.